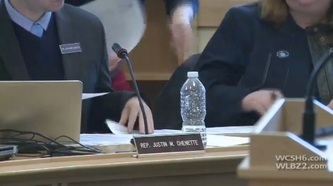 The committee has jurisdiction over the Bureau of Revenue Services and the State Property Tax Review Board, and oversight of policy regarding taxes; tax exemptions and credits; the Maine Residents Property Tax Fairness Program; property valuation and assessment; tax increment financing; municipal revenue sharing; taxation of unorganized territories; the tree growth program and other tax issues. Maine Criminal Code; Maine Juvenile Code; Maine Bail Code; criminal law and criminal procedure; sentencing; Criminal Law Advisory Commission; Department of Public Safety; law enforcement; Criminal Justice Academy; victims’ rights; Department of Corrections; adult and juvenile corrections; intensive supervision; probation and parole; county jails; community corrections; Board of Corrections; operating under the influence; operating after suspension; habitual offenders; fire safety and arson; firearms; concealed firearms permits; private investigators; security guards; and Maine Emergency Management Agency. 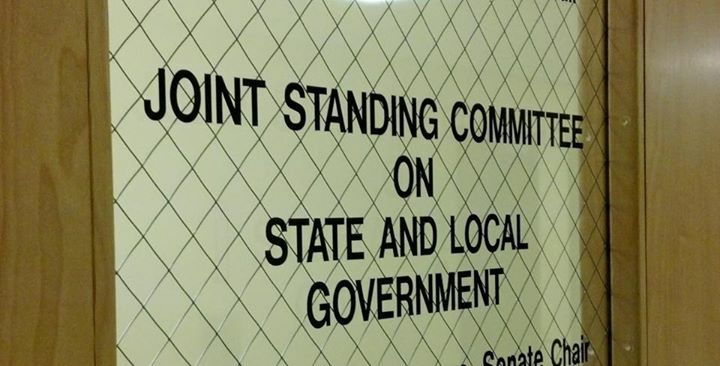 House leadership has appointed me to the State and Local Government Committee during my first term in the Maine House of Representatives. 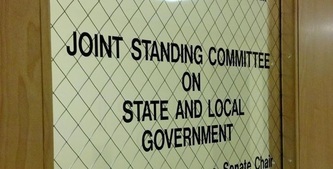 The State and Local Government Committee handles the following as stated in the legislative handbook: State contracts and fiscal procedures; state government organization; oversight of state officials, state employees and property; administrative procedures; boards and commissions; notaries public; capitol area planning; county and regional government; county budget process; Legislature; municipal and local government; and public services. 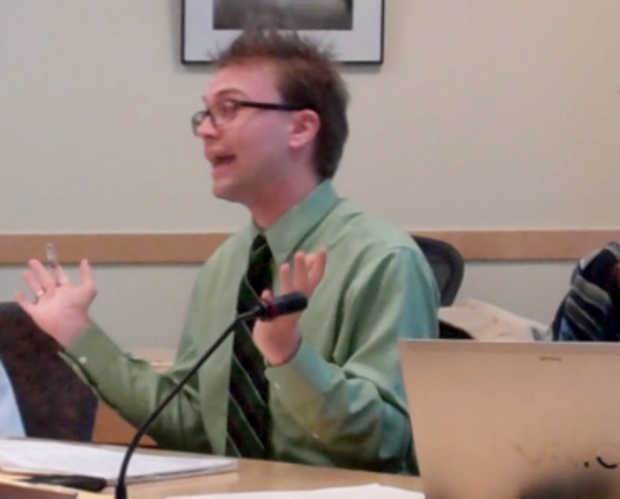 AUGUSTA – Bipartisanship is the ultimate goal for Rep. Justin Chenette of Saco. 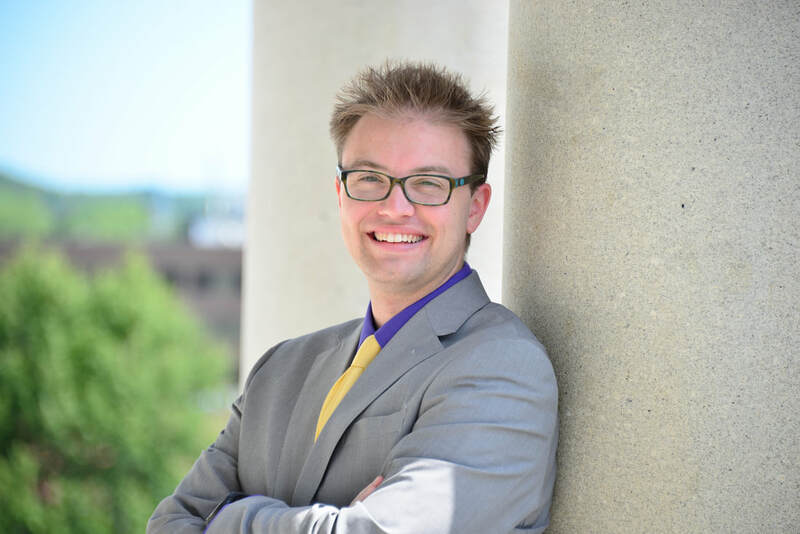 The legislature’s youngest member has formed a legislative youth caucus he hopes will bring together Democrats and Republicans. 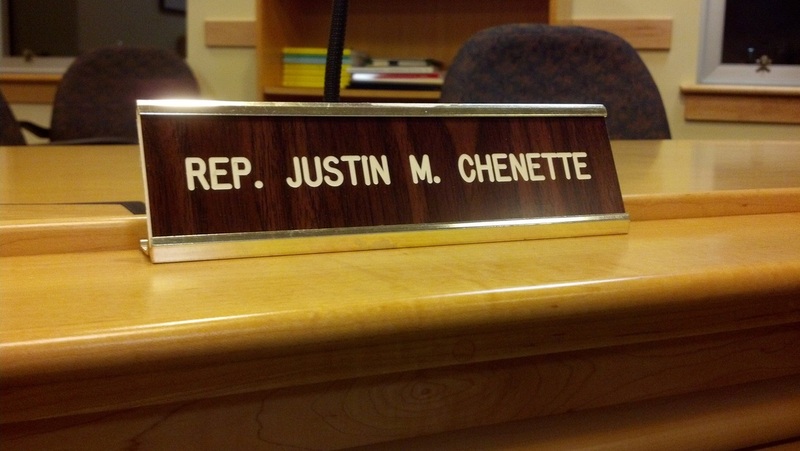 Chenette will serve as the vice chairman of this newly formed caucus that will work on ways of finding common ground on issues impacting the younger generations, such as college affordability and jobs. 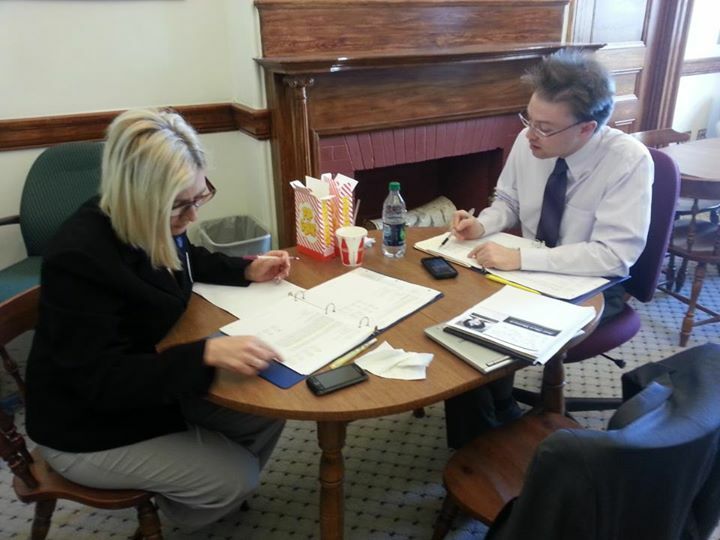 The goal of focusing the caucus on these issues is to keep young people working and living in the state. In June of 2013, the Speaker of the House appointed Justin to serve as a member of the Legislative Effectiveness Committee of the National Conference of State Legislatures.